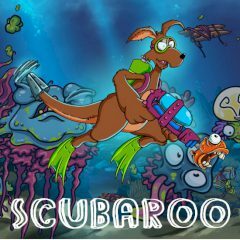 Help Scooby jump and dive with a huge impact and grab all junk underwater. Have you ever wanted to explore water depths? In this game Scooby is going to use harpoon and get bonuses underneath the water.